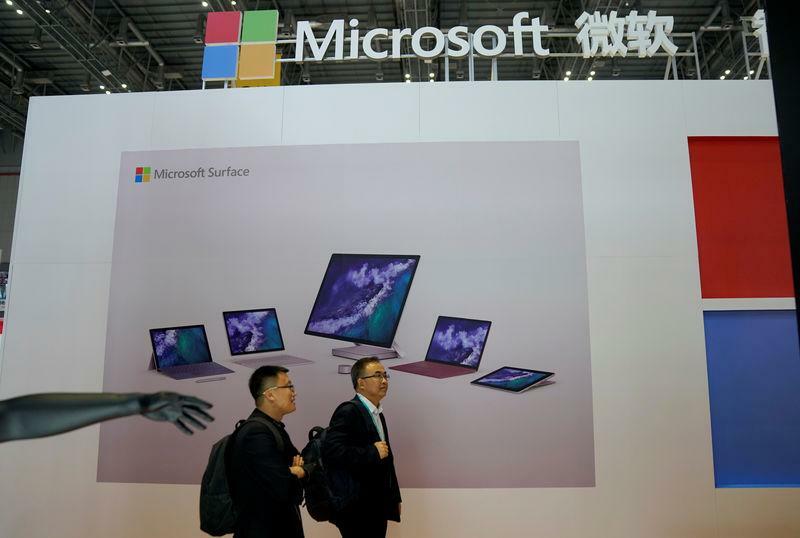 (Reuters) - Microsoft Corp (MSFT.O) said in a filing late Thursday it had made $1.3 billion in cash payments in connection to its acquisition of coding hosting startup GitHub. Microsoft acquired the company, which developers use to keep track of software code changes as they write applications, in June, in a $7.5 billion deal that was described at the time as an all-stock transaction. But in Nov. 8 filing, Microsoft said the $7.5 billion figure was "inclusive of cash payments of $1.3 billion in respect of vested GitHub equity awards and an indemnity escrow" and that the deal closed on Oct. 25. Software developers use GitHub to host and share code as they write it, often using it to distribute open source software. The GitHub deal was part of Microsoft's broader embrace of open source software and its efforts to court software developers who in recent years have gravitated toward rivals like Alphabet Inc's (GOOGL.O) Google and Amazon.com Inc (AMZN.O). Last year, the software giant shut down CodePlex, its own rival for GitHub, saying the latter was the dominant location for open source sharing and that most such projects had already migrated there.